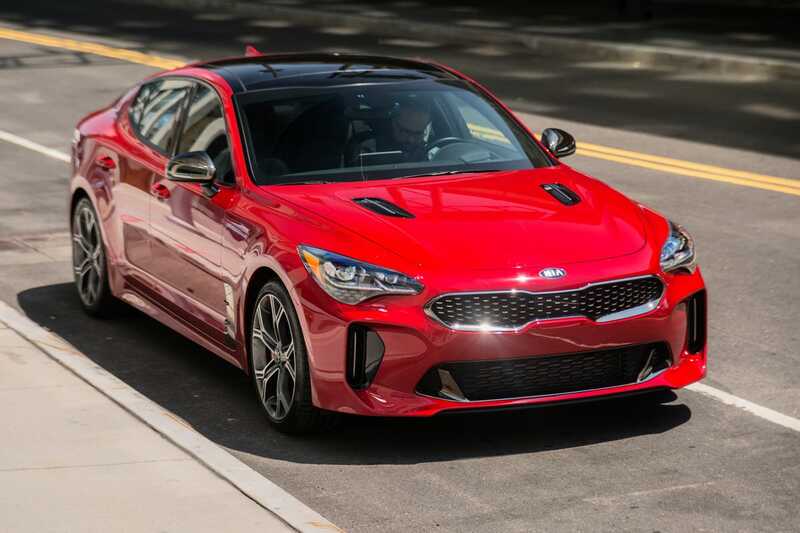 Say hello to the 2018 Business Insider Car of the Year! 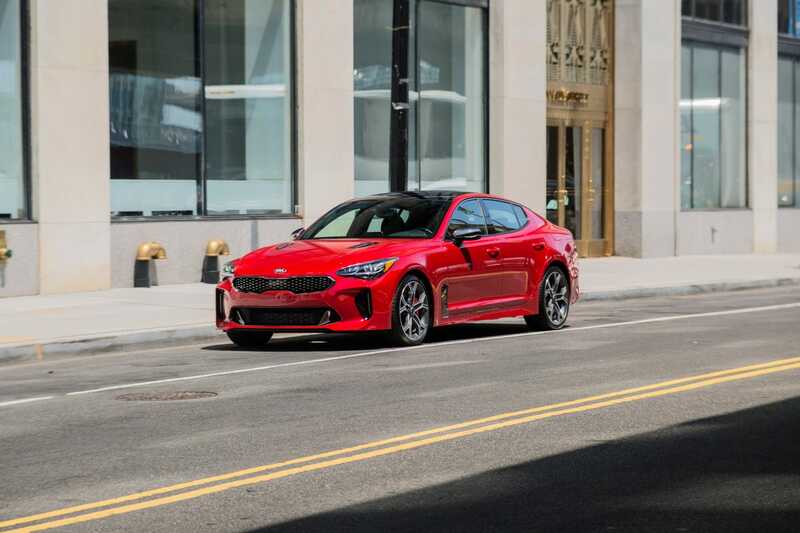 Business Insider have announced the Kia Stinger is the Business Insiders 2018 car of the year. This is the fifth time Business Insider have presented the big trophy. Past winners were the Corvette Stingray in 2014, the Volvo XC90 in 2015, the Acura NSX in 2016, and the Porsche Panamera in 2017. 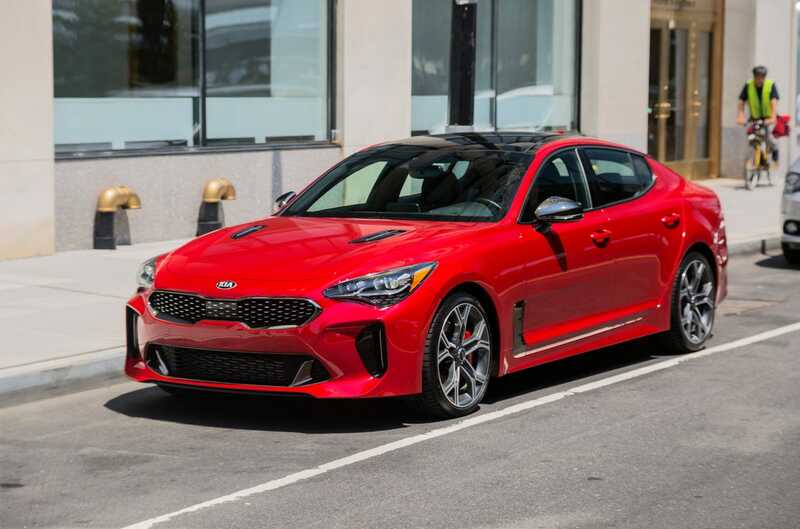 The Kia Stinger established itself as an early front-runner maintaining its perch all year beating some serious competition including the Tesla Model 3, the Lamborghini Huracán Performante, the Ferrari 812 Superfast, the Lincoln Navigator and the Jaguar I-pace for this years title. Is there a strong business case for the vehicle? They are a business website, after all. Did the reviewers agree that the vehicle should be included? Was the vehicle objectively excellent? There has to be a wow factor of some sort. 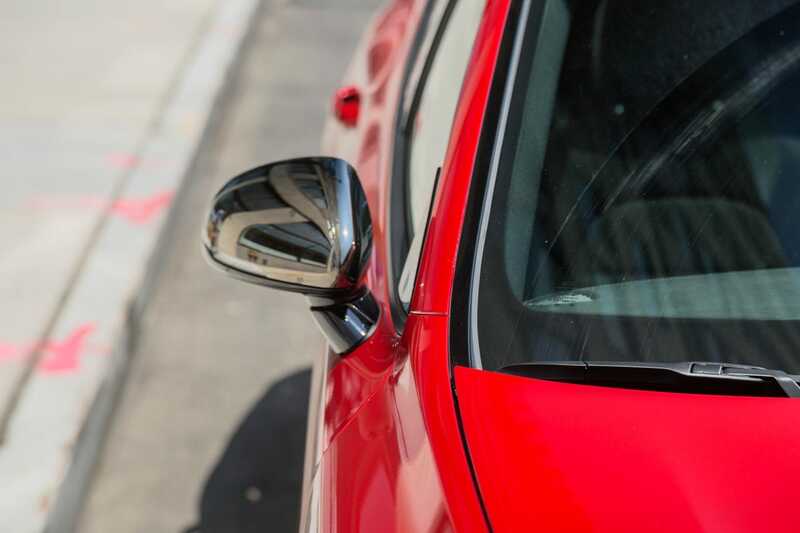 To be eligible for Business Insiders car of the year, all models must be new or have been substantially updated within the past year. 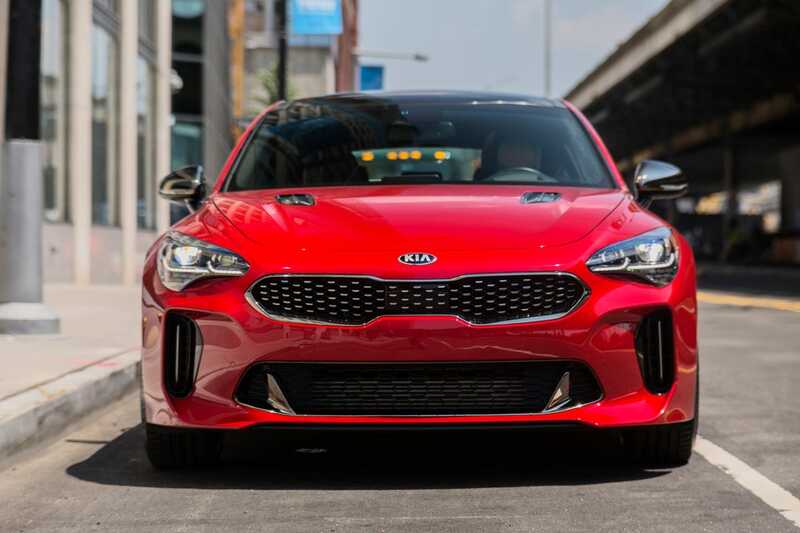 They sampled close to 70 vehicles in 2018, so this victory for Kia is particularly notable. The competition was intense. 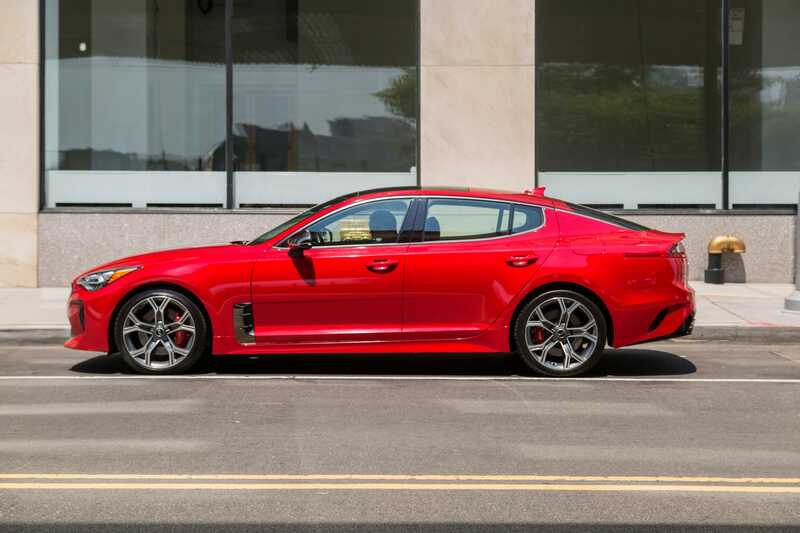 But the Kia Stinger was up for it. This is a stunning set of wheels. 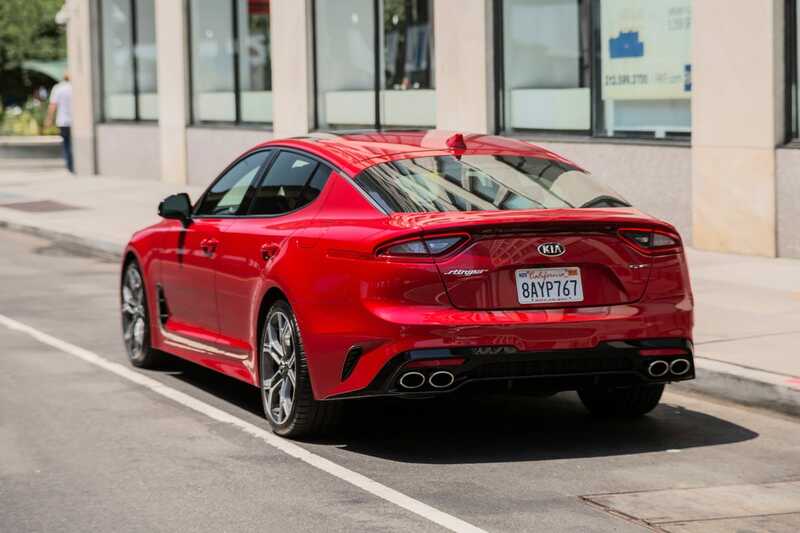 Kia’s design chief, Peter Schreyer, intended it to evoke the great European grand-touring cars of the past. 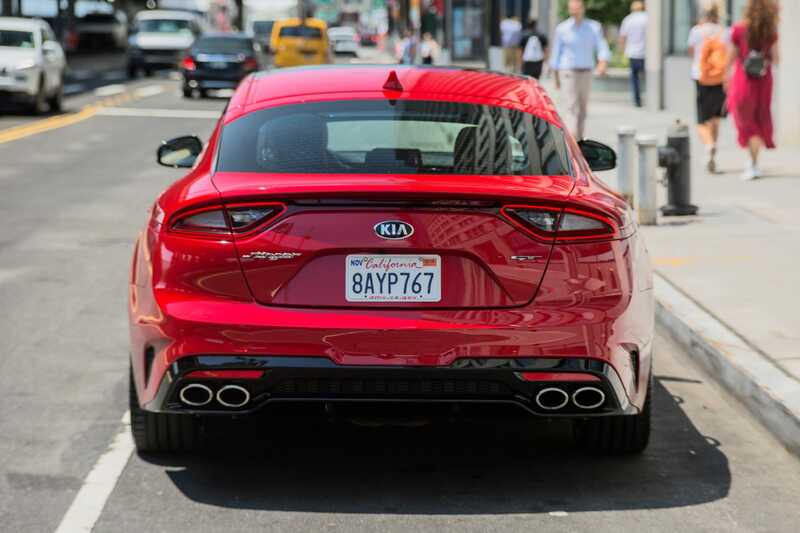 Even at a distance, the Stinger has road presence. What a head-turner! The fascia is bold without being burly or overbearing. In keeping with a major trend, the Stinger is a fastback four-door with a smoothly sloping roofline and a hatch. 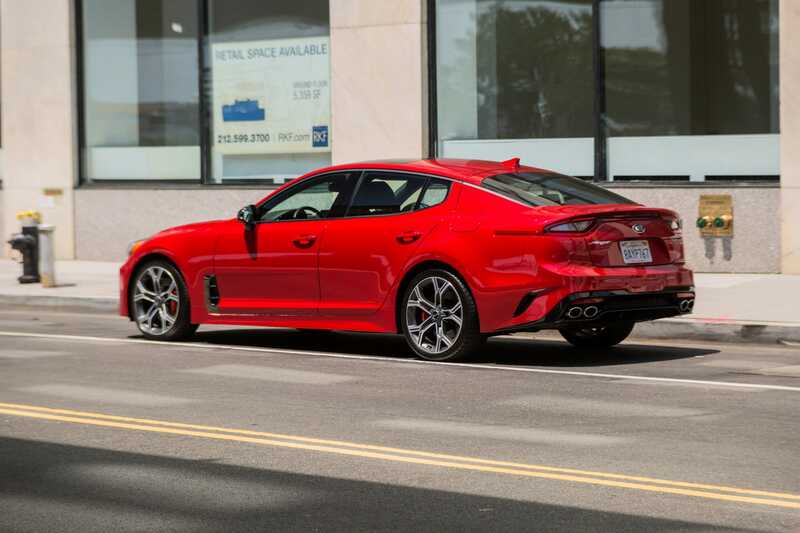 If you haven’t noticed, the proportions on this car are masterful: balanced and suave, long and low. 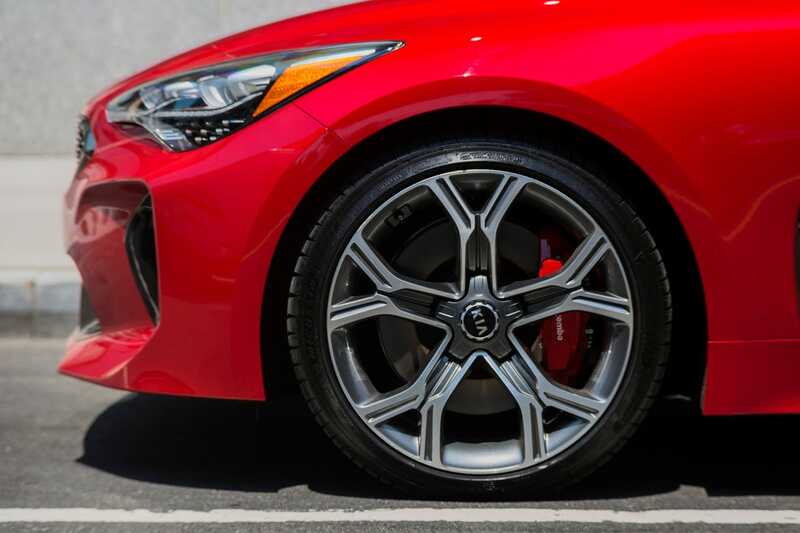 Some sharp-looking wheels, plus big discs and red Brembo calipers providing abundant stopping power. Sleek front end, meet sleek rear end. Also, note the ferocious quad exhaust pipes. 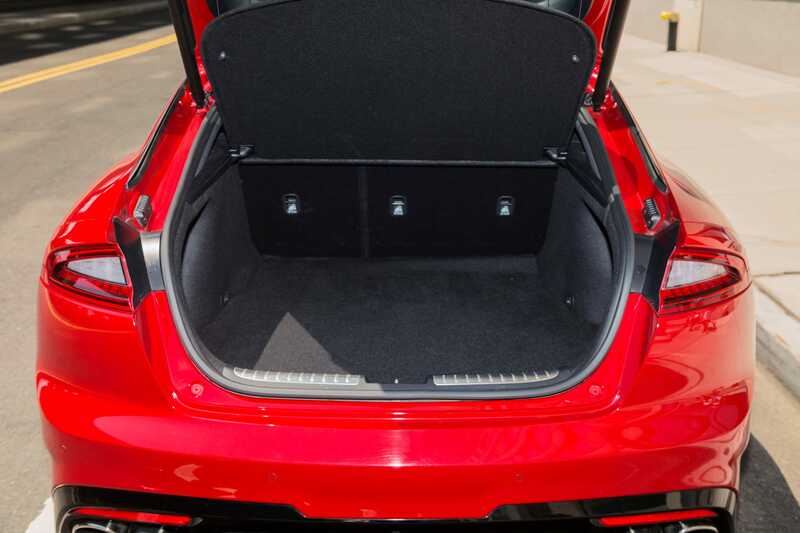 The trunk affords 23 cubic feet of cargo space, which is on par with most compact crossover SUVs. Plenty of room for two people’s luggage, for a long weekend. In addition to the aforementioned twin-scroll turbo 2.0-litre, the Stinger has a glorious 3.3-litre twin-turbocharged V6. 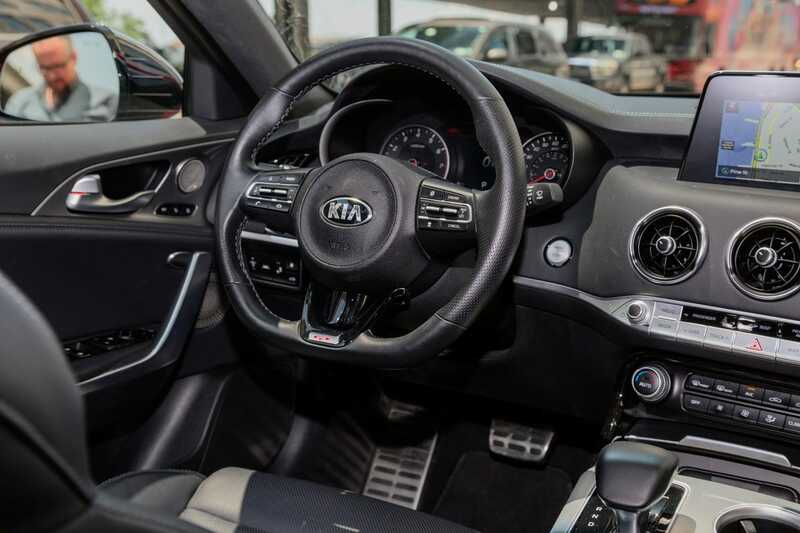 The leather-wrapped steering feels fantastic — not too thick, not too thin. 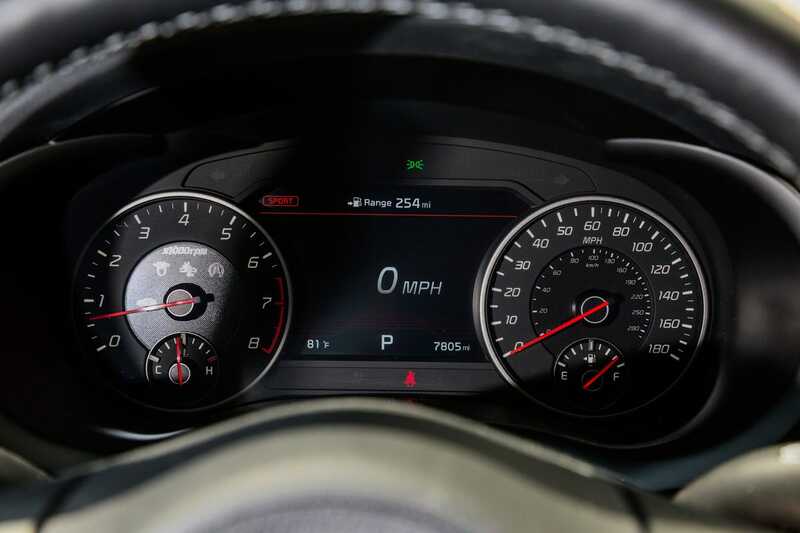 The instrument cluster is actually refreshingly straightforward, and there’s a head-up display providing core info. 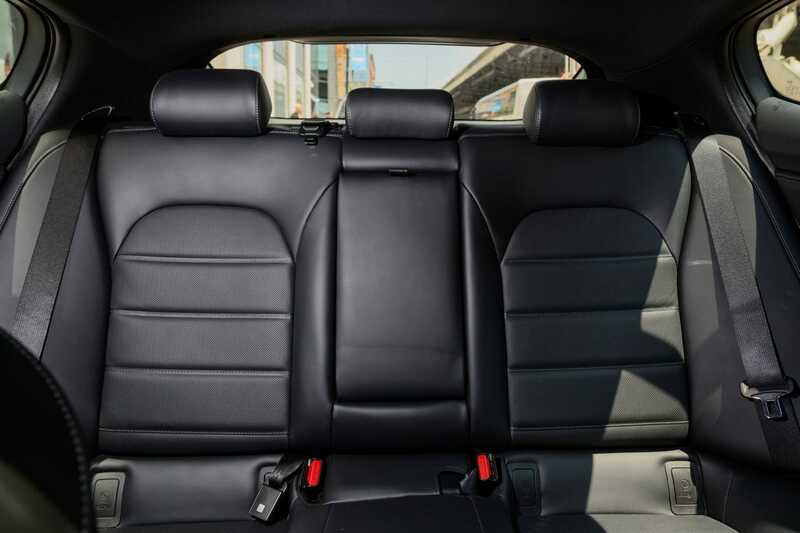 The rear seats are comfy, though they aren’t heated and cooled, as the fronts are on the top GT2 trim. 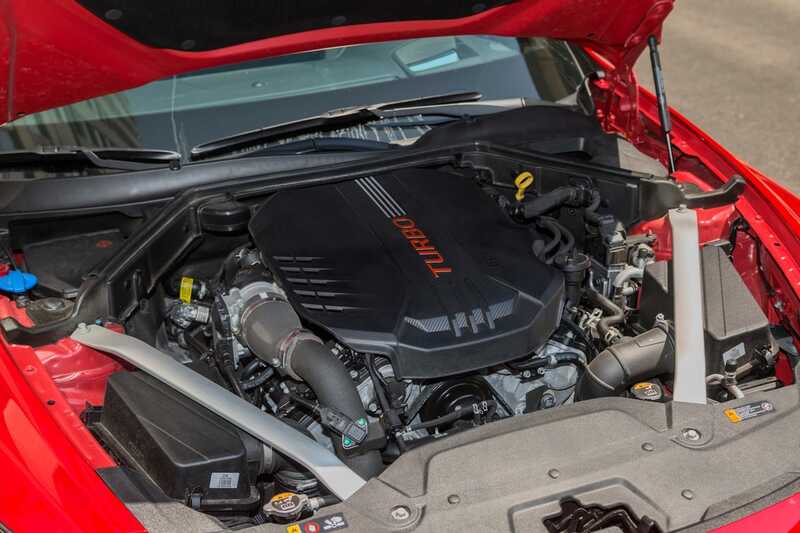 The motor’s power is piped through an eight-speed automatic transmission. 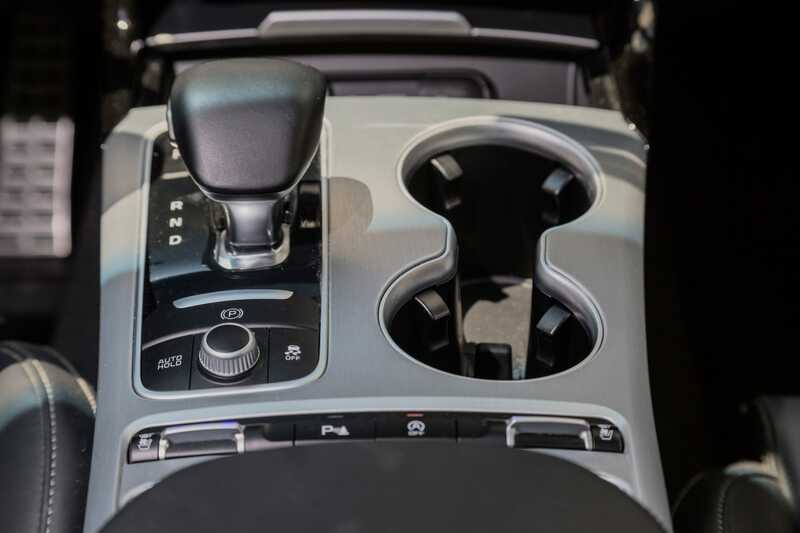 Sure, there are paddle shifters so you can go manual, but we found that it was best to just let the auto handle the duty. 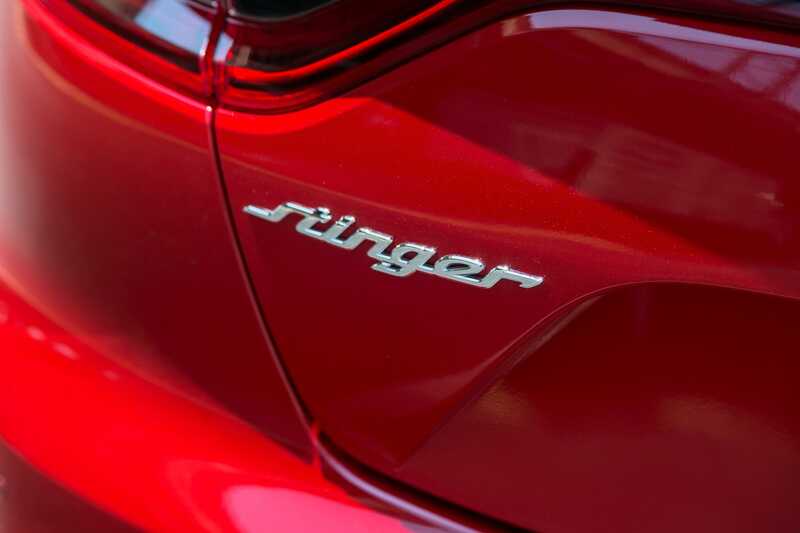 As an aside, the Stinger has the first joystick-style shifter that we’ve actually liked.